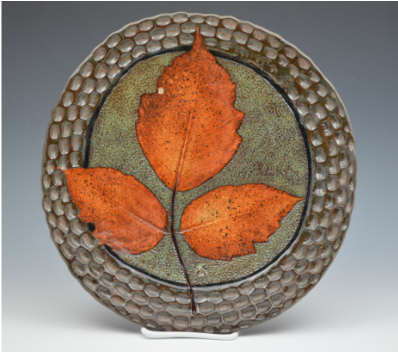 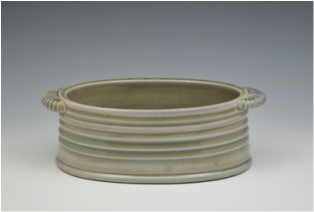 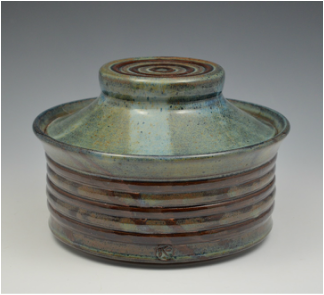 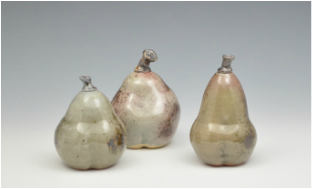 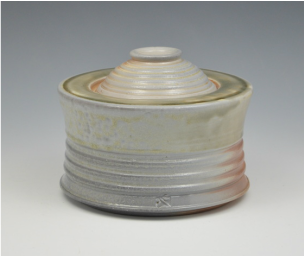 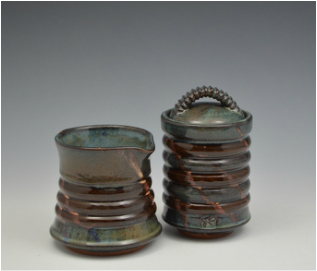 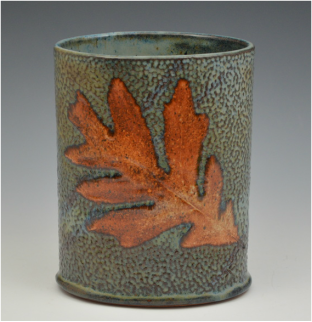 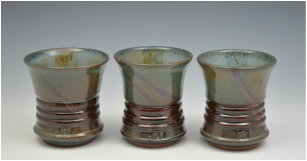 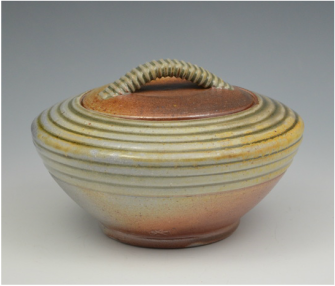 “I enjoy creating functional and decorative pottery—adding beauty and style to your home and lifestyle. 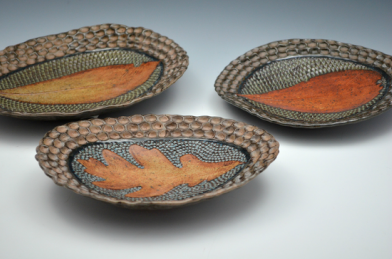 My designs are inspired by nature and it’s wonderful colors. 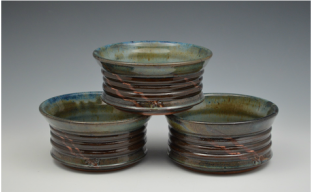 Each piece is made to be simple and rustic with a hint of sophistication."